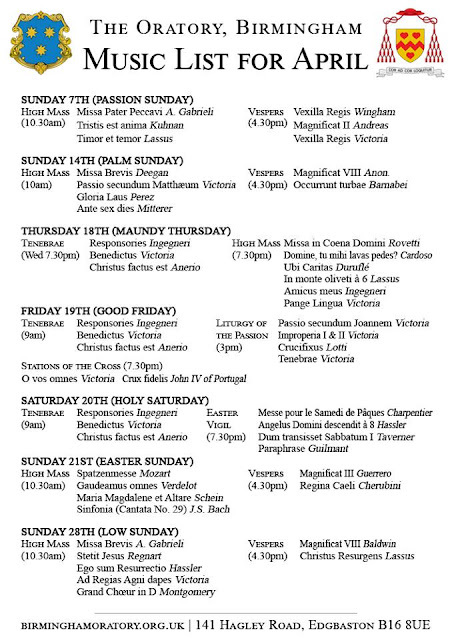 The Oratory has released the Music list for the month of April which includes the liturgies for Holy Week and Easter. Listed below are the changes and additions to EF liturgies in the Birmingham and Black Country area over Holy Week and Easter - no Masses take place on Good Friday and Holy Saturday so the third Friday Mass at Kings Heath has been brought forward to the second Friday. 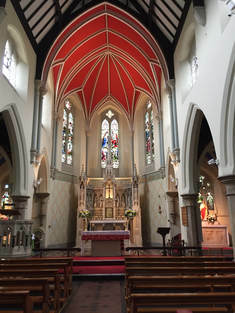 There will be a low Mass at Wednesbury this Saturday and the Mass that would be at 8.30am on the third Sunday of the month moves to 12 noon and may be sung because it falls on Easter . 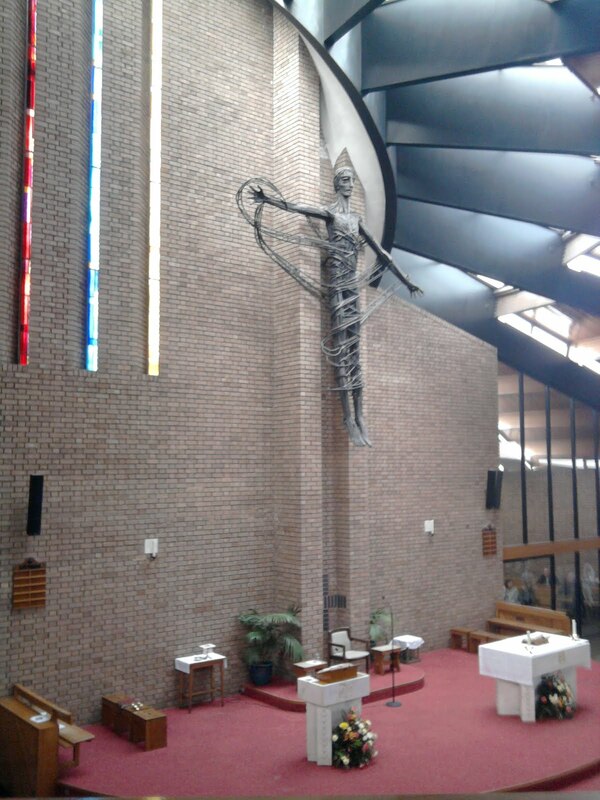 There will be a High Mass at Wolverhampton on Easter Friday at the later time of 7.30pm replacing the usual low Mass at 6.30pm. The Mass at the Oratory on Bank Holiday Monday will be a 9am rather than the usual daily time of 5.45pm. 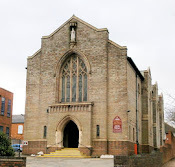 The Mass at Halesowen on Spy Wednesday is usually cancelled so that Fr Bruce can attend the Chrism Mass at the Cathedral. Directions to all these Masses are available in the sidebar.